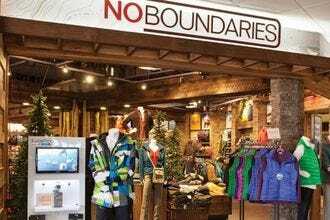 The best travel gifts and souvenirs encompass the spirit of the destinations where they were purchased. 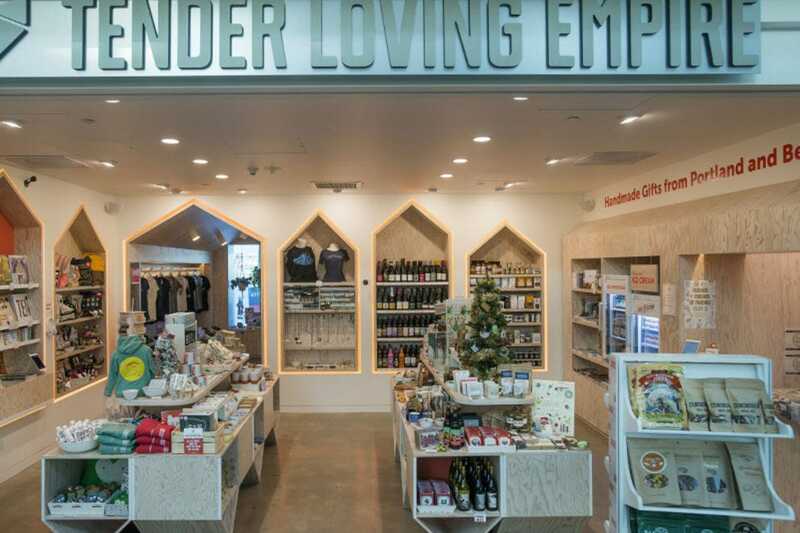 These 10 airport shops excel with their selection of regional and local merchandise. 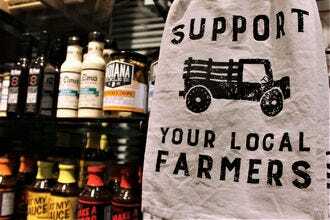 This unique shopping experience at Raleigh–Durham International Airport features items from more than 20 local artisans and businesses, sold alongside products from local, regional and national brands. 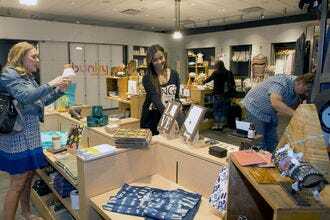 This local Phoenix boutique sells a range of sophisticated clothing, as well as accessories, home goods from Arizona artisans and products from well-known brands. 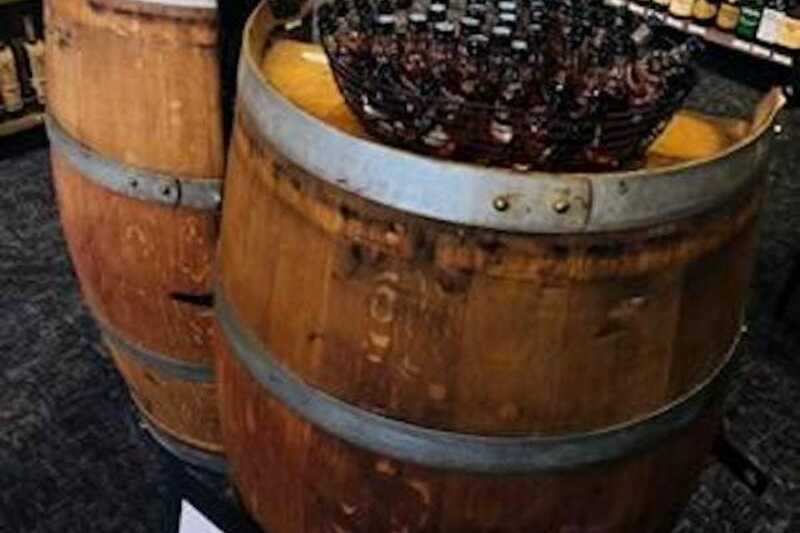 The Kentucky bourbon experience comes to Cincinnati/Northern Kentucky International at Cork N’ Bottle, where tasting stations let travelers sample (and purchase) a range of local bourbons, spirits and wines. 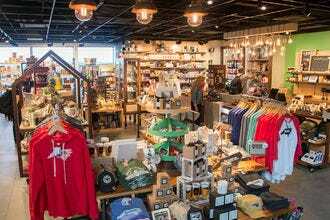 It should come as no surprise that this store specializes in all things Indianapolis, from gifts and souvenirs to apparel and artisan food items. 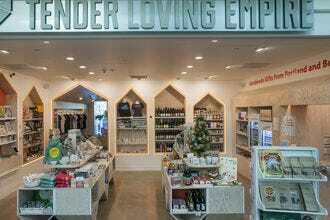 Travelers looking for local goods as gifts or souvenirs will find an excellent selection of artisan items at Tender Loving Empire in Concourse D at PDX. 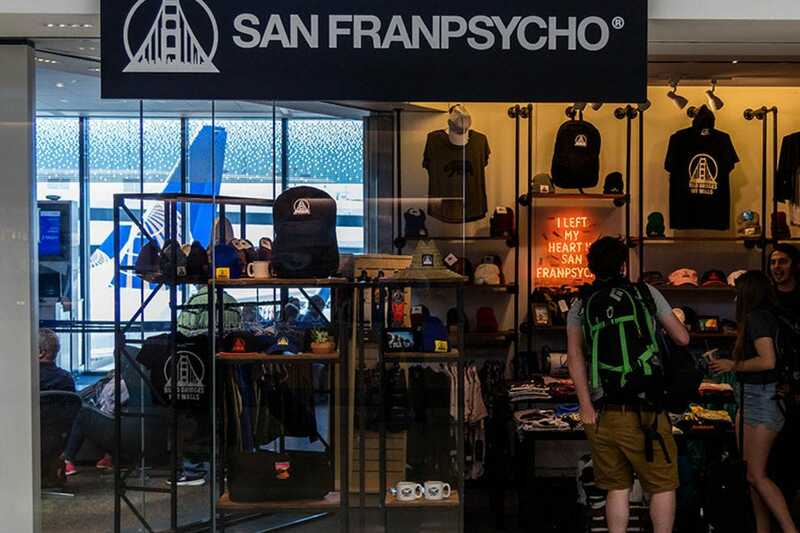 San Franpsycho, a community-based clothing brand and printing company, now sells their local wares post-security in Terminal 3 at SFO. 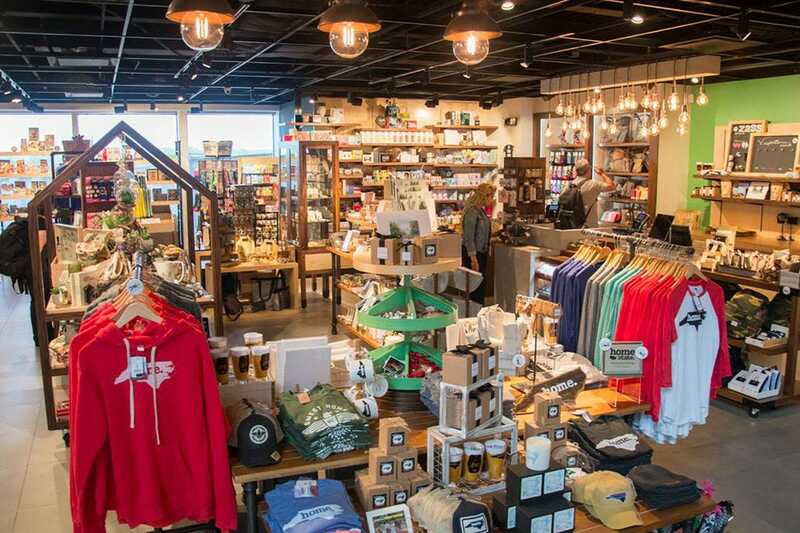 Travelers can take home the taste of Tennessee by shopping at the Tennessee Whiskey House in Concourse B of Nashville International. This shop sells a range of bottled beverages, as well as branded apparel, candy and souvenirs. 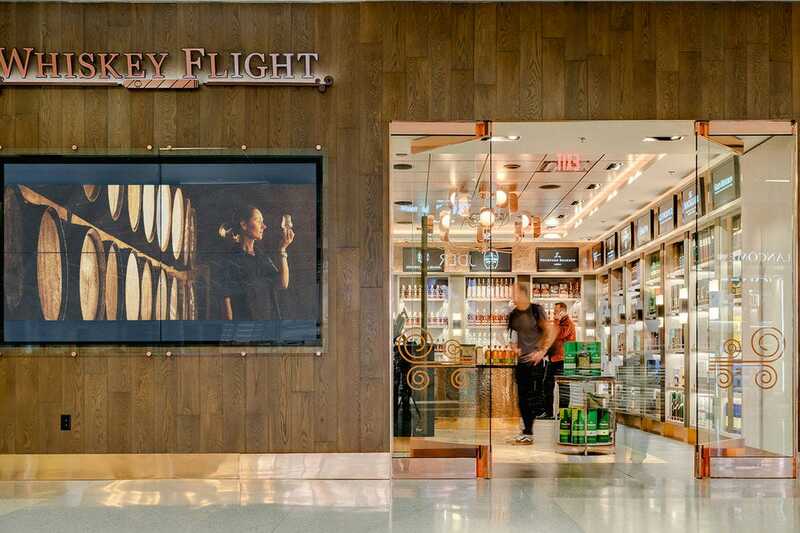 International travelers departing from DFW can take along a bottle or two of fine Texas whiskey (as well as whiskeys from around the world) from Whiskey Flight near gate D23. No Boundaries at the Salt Lake City airport specializes in outdoor gear and apparel to outfit any Utah adventure. Find it in Terminal 2 pre-security. 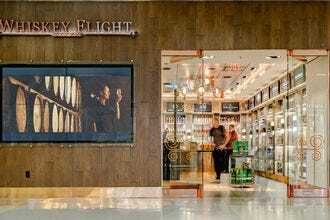 The Liquor Library in Las Vegas is the only non-duty-free baggage claim liquor store in the country. 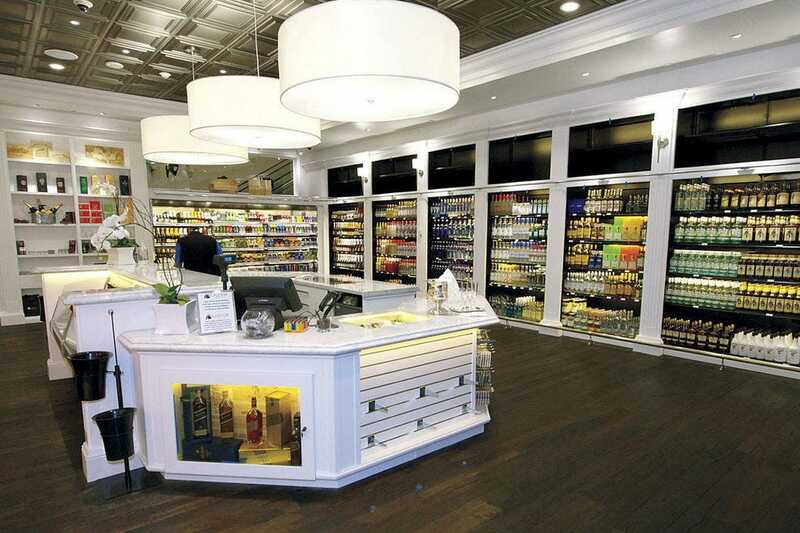 Travelers heading to Sin City can stock up from an impressive selection of libations while waiting for their bags. 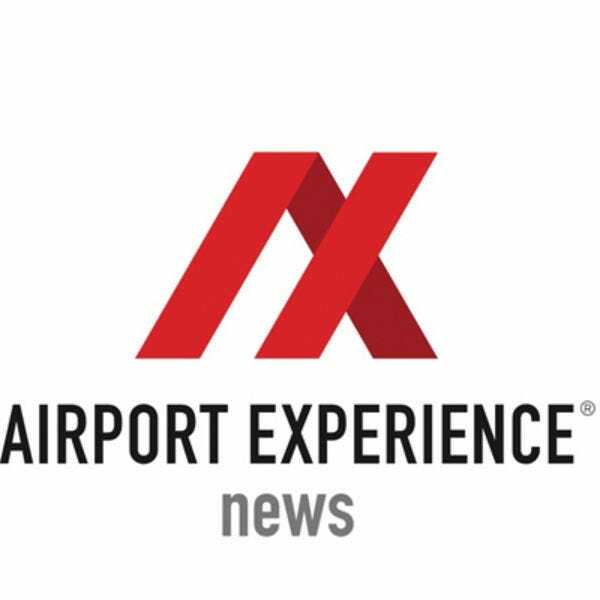 Congratulations to all these winning airport shops!